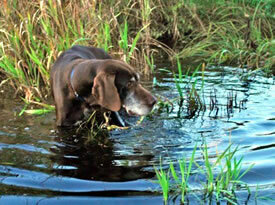 There are many regional GSP rescue groups across the United States and Canada. 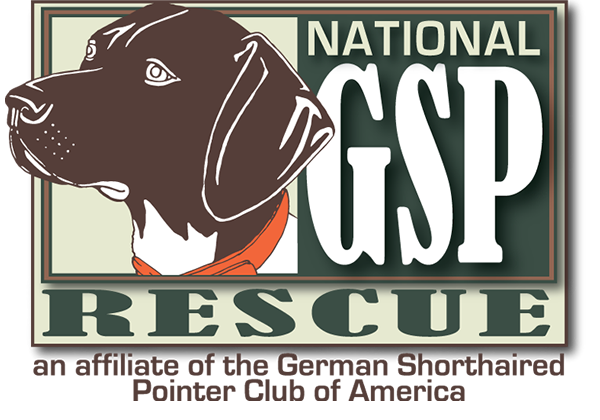 If you are interested in adoption, volunteering or would like more information on how to surrender your dog to rescue, please contact the group that covers your state or region. If there is no contact listed for your state, please email us!